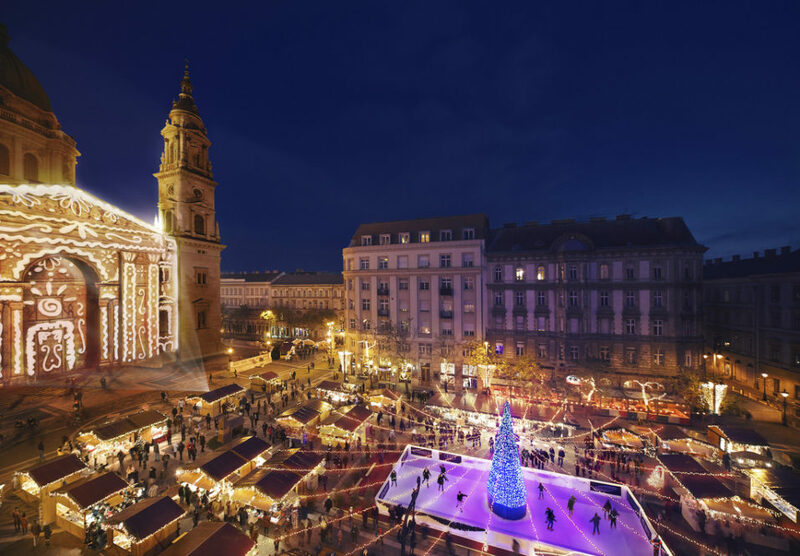 If you see crazily dressed people on the streets of Budapest in freezing December weather, sort of beach Santa Claus guys and girls running along, please be aware that Hungarians did not go nuts, just participate in a special charity event: the Santa Claus Charity Jogging in Budapest on December 9 in 2018. Do join them if you are a regular runner and can bear the cold weather for a bit of love. The charity jogging is for sick children, any donations, registrations will go into helping children in need through the Magic Lamp Fund (Csodalampa Alapitvany). After the jogging, the participants head to the Szechenyi Baths to enjoy the warm thermal waters and the sauna. 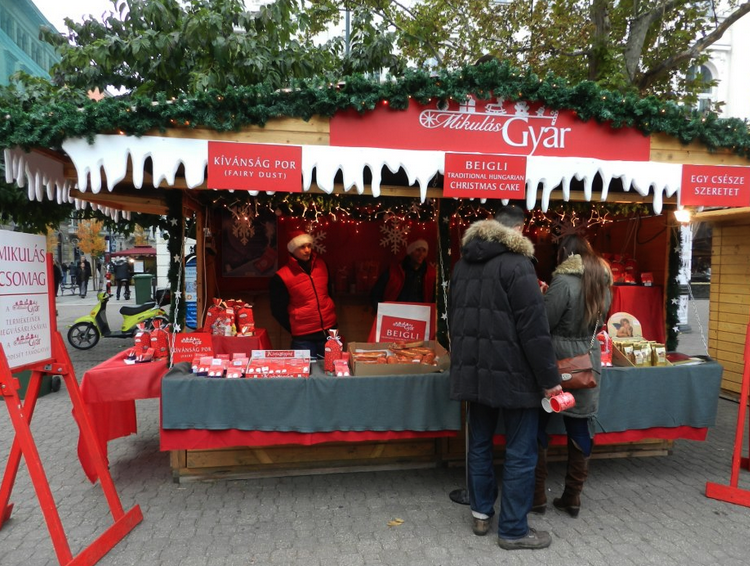 One of the most widespread and long running charity events in Budapest is called the Budapest Santa Claus Factory (in Hungarian: Mikulasgyar, where Mikulas comes from the word Nikolaus). 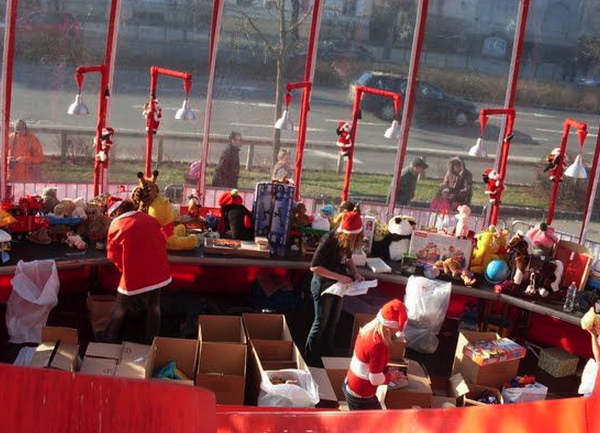 There are many people who visit the gift spots of the Santa Claus Factory to donate gifts for poor children in Hungary and in Hungarian communities outside the border of Hungary. 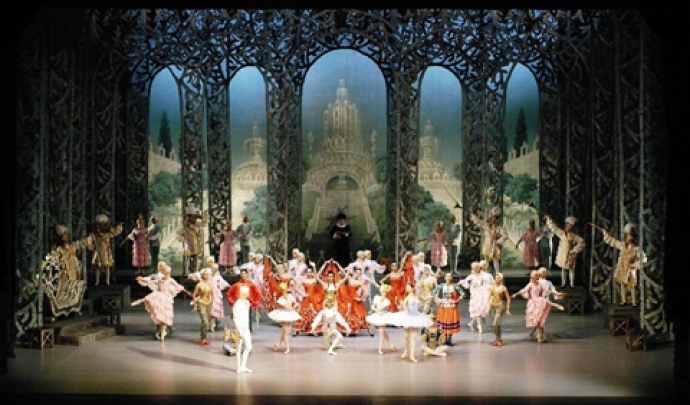 Besides giving gifts, you can also enjoy some nice concerts and Christmas shows. How to donate: you can buy pre-packed Christmas gifts for children who live in poverty. The Christmas goodies include: sweets, mug, puzzle, pencil. You can also donate your unwanted items suitable for children (no need to wrap them up). 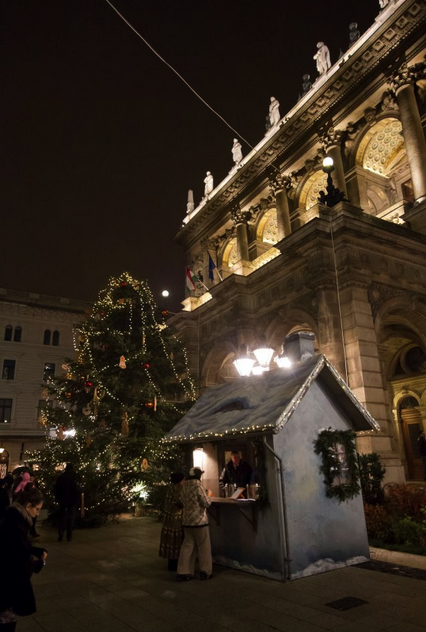 56 Square behind the Art Hall aka Kunsthalle on Heroes Square (Mucsarnok), by the City Park of Budapest: there is a heated tent set up for the charity Christmas gifts. 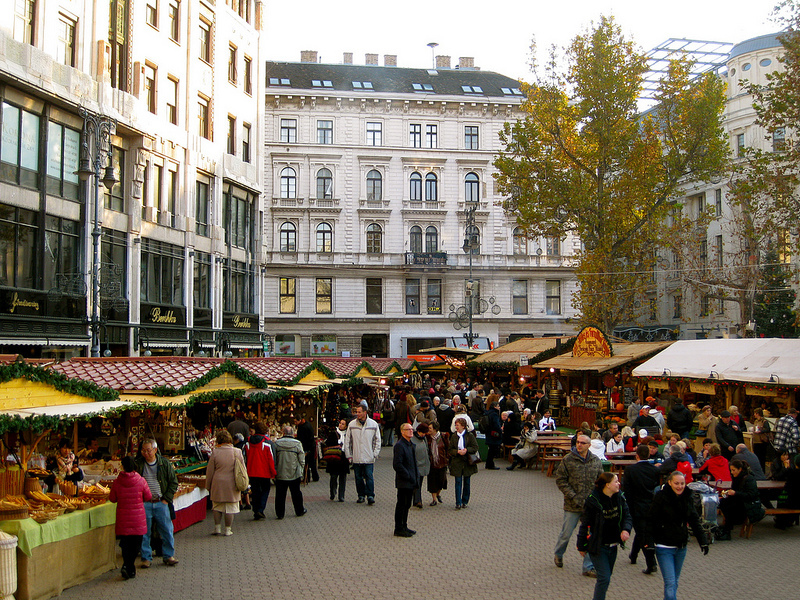 The name of the square in Hungarian is 56-osok tere. Official website of Mikulasgyar here. There are more venues, so please check the venue to be at the right place and the right time for the Christmas charity concerts. The genre of the songs ranges from pop, rock to folk music. · Anita 7:30 p.m. to 8:00 p.m. Thick Thomas · 7:30 p.m. to 8:00 p.m.
· Sing 14:00 to 14:30 FREE! Dani Torres · 7:30 p.m. to 8:00 p.m.
Seedlings Mission 5:00 p.m. to 6:00 p.m.